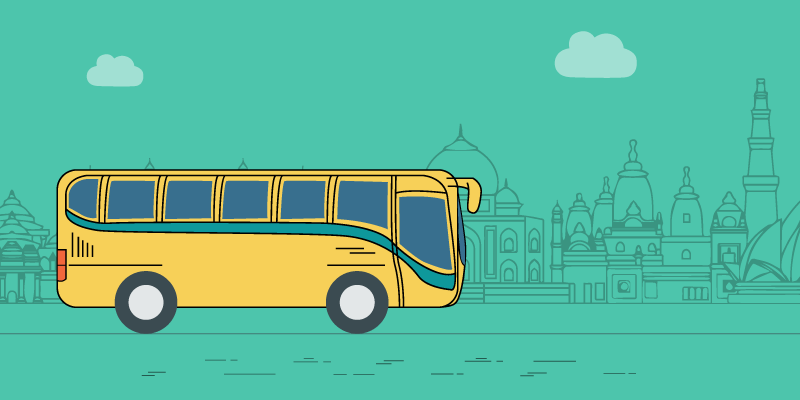 Bus transportation has been a primary wheel in India’s travel industry revolution! Every day, thousands of commuters and tourists use buses to reach their destinations comfortably. Till about a decade and a half ago, the buses in India were at their crudest best. They were essentially a by-product of trucks and were built on truck chassis. Bus manufacturers used to buy truck chassis from Tata Motors and Ashok Leyland and would build a body on top of it! The only mark of differentiation between city buses, long-haul buses and luxury buses were the recliner seats, a great paint job and a video player fitted in the cabin. There was absolutely nothing else that was changed in the three different ‘classes’ and the fares were exorbitantly high for the luxury class. However, little did anyone know that there was a new wave of buses waiting to crash on the Indian shores! The Swedish Volvo buses made their debut in 1998 when Delhi Transport Corporation won the tender for providing low-floor buses for city commuters. To an average Indian, the low-floor buses were an initial attraction. 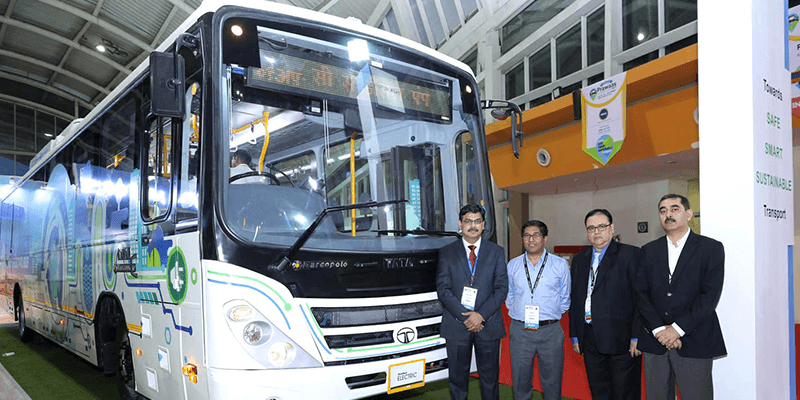 Akash Passey, who headed Volvo India back then, recollected how the Volvo stall during the 1998 Delhi Auto Expo would remain ever crowded by Delhiites hoping to get a glimpse of the new buses that would soon hit their roads. Little did anyone anticipate that this would be the new beginning for bus travel in India. Although the buses were immensely successful in creating a huge fan following, but their run on Indian roads hit a series of roadblocks. Firstly, there were many outdated road safety regulations, which caused a serious headache for the Volvo executives. Secondly, most of the Indian bus drivers were not willing to drive this rear engine bus, as they did not have the know-how. Thirdly, even the Delhi Transport Corporation was worried about the general acceptance of these buses. They felt that higher bus fares would not go well with the common populace. Based on these points, the Volvo tender got shelved at the first go! A Tactical Shift saves the Day! Undeterred by the recent setbacks, Akash Passey devised a new strategy. He imported two new buses from Hong Kong and Singapore. 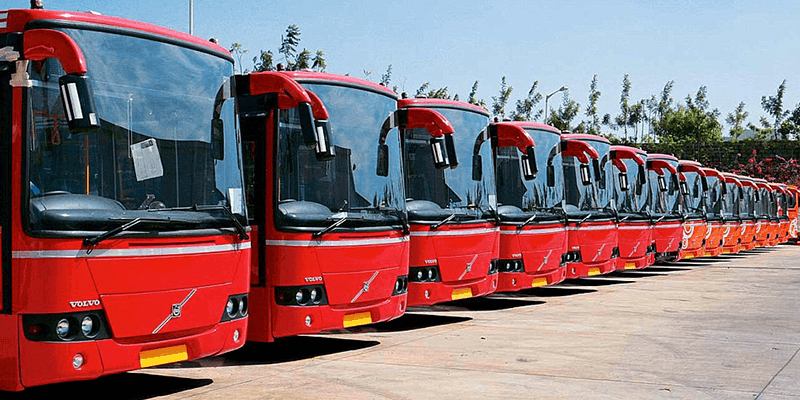 Though these (B7R model) buses were five times more costly than the luxury buses, they had something other Indian buses did not possess. They were fitted with air conditioning units. Passey was confident that these AC buses would be a perfect fit for a hot and humid country like India. And soon it won the hearts of the Indian bus travelers. The city operators loved them and the Indian travelers did not mind spending more money to get some respite from the heat! Just when things were going smooth, another outdated Indian road regulation hit the brakes on Volvo joyride. The Indian road safety law had capped the desired bus length at 11 metres and Volvo buses were 12 meters in length! This time Volvo decided to stay firm on their stance and finally the regulation was changed. In the early days, many operators were quite reluctant to adopt these new buses. Lower seating capacity was one of the primary reasons for their negative views. While the Indian buses had more than 50 seats, the Volvo buses came with only 22 seats! But Volvo sales team was able to convince the operators that it was all a part of the comfortable bus journeys (with spacy seats and more leg space). 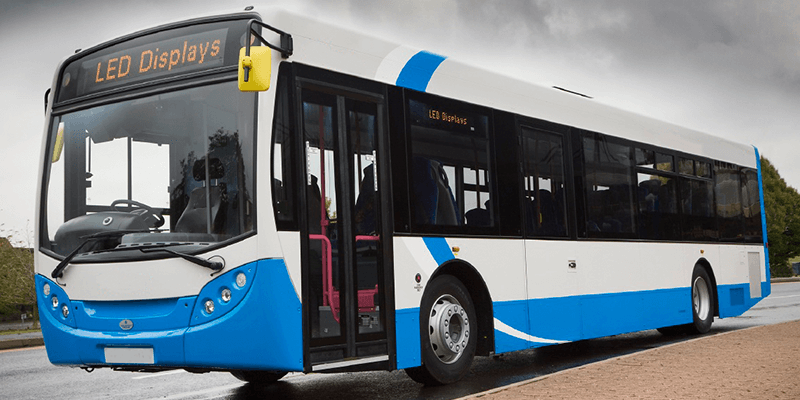 Also Volvo buses offered lesser maintenance hassles, in that they could be run for 22 hours at a stretch without the slightest need for maintenance. Soon, Volvo service centers were set up every 400 KM apart to offer repair and servicing whenever needed. Some years later, Volvo set up their manufacturing facility in India to reduce the manufacturing costs. With low maintenance and comfortable amenities, Volvo buses soon became the best choice for long distance travel. Volvo buses were a common feature of the popular long distance bus routes such as Bangalore-Mumbai, Delhi-Ahmedabad-Mumbai, Jaipur-Mumbai, Kolkata-Bhubaneswar, Chennai-Cochin, etc. With its superior acceleration, the Volvo buses would cut short the travel time for the long distance bus travelers. By 2016, Volvo had sold over 6000 buses in India and launched some new models (including 9400 class). Cut to 2018, many more players have hit the Indian roads – all making bus journey more comfortable than ever before. 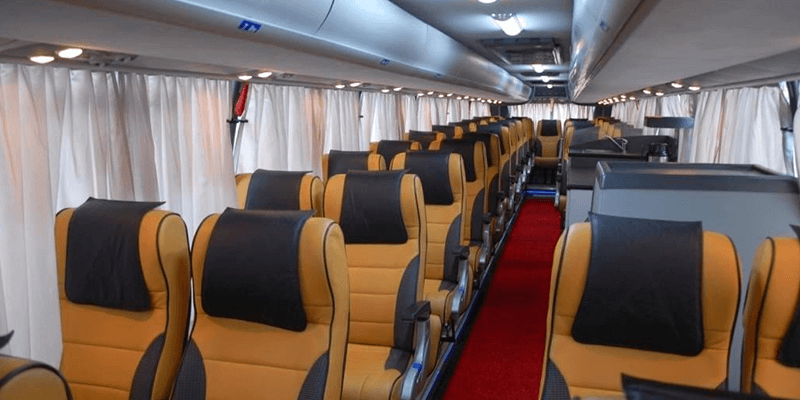 If you want to book comfortable buses for your long distance journeys, then RailYatri is the ideal place to do so. We have a simple bus ticket booking process in place. Next articleSomnath: The Indestructible Temple of India! I have travelled by VOLVO Buses from Siliguri to Kolkata, Asansol to Kolkata, Kolkata to Bhubaneswar, Manali to Delhi and many other places. The journeys were really comfortable and tireless. I shall definitely prefer to travelling by VOLVO Busses where possible.